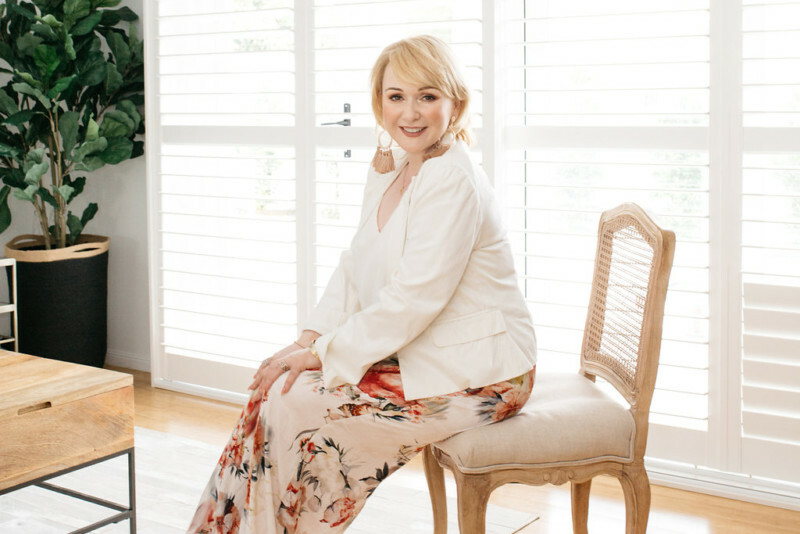 THE perfect environment to build your CONFIDENCE, SPEAK with GRAVITAS, reconnect with your VOICE and move beyond your fears. You deserve to be heard in 2019. 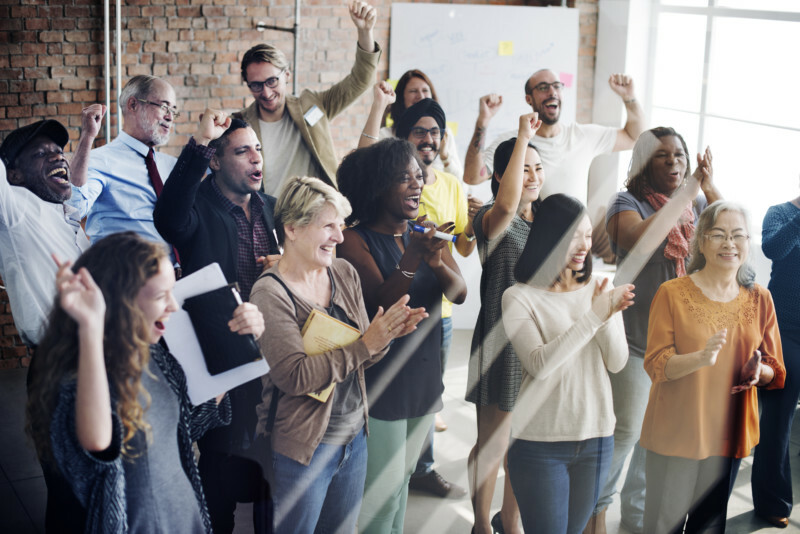 Your people are depending on you to inspire and impact every time you enter the room. Delivering pitches, reports, presentations, media interviews and networking skills to an audience that is safe and nurturing. The Inspirare Speakers is an Exclusive, structured group focused on developing your confidence to speak with impact in every situation. The intention of the group is to develop strong public speaking, networking, leadership, management, team training and media skills. Lisa Lockland-Bell’s 30 years of skill based training and real-life experience. An Incredible Monthly GUEST SPEAKER. 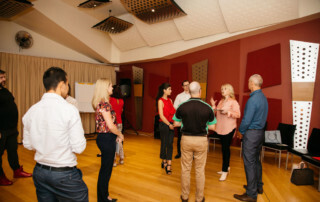 Connect with a group of like minded professionals all focused on the same thing: To develop strong public speaking, networking, leadership, management, team training and media skills. A workshop environment that is interactive and designed to evoke change. Tips and conversations on how to develop a strong voice. The unfair advantage of understanding the MICRO-DETAILS to delivering from the stage. A SAFE, clean and private work space. If you’re desire is to expand your professional development in 2019, collaborate and work with other local community influencers, learn the skills you need to take your business to the next level or simply be inspired for your next project, then please join us.